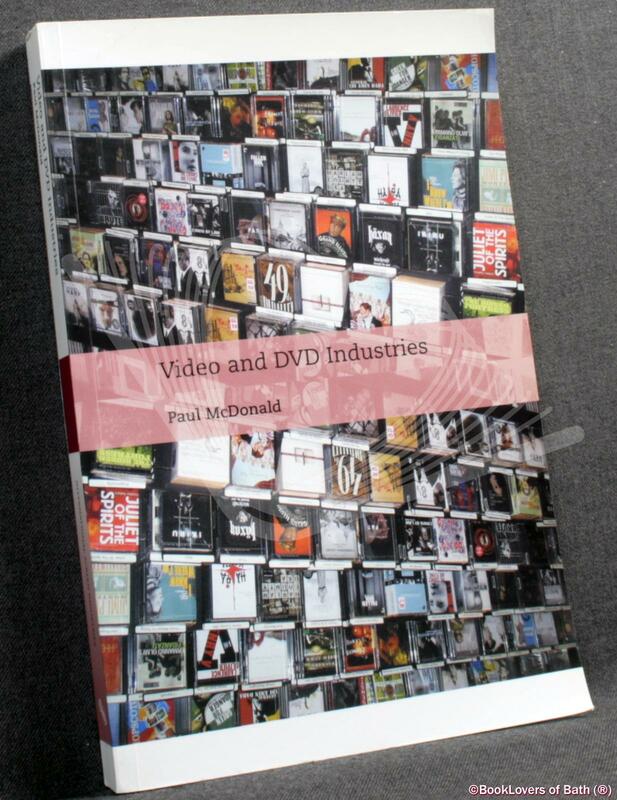 London: British Film Institute, 2007, Paperback. Condition: Near Fine. Slightest curl to the corners of the upper wrapper otherwise a very well presented copy. Size: Trade Paperback (9¼" x 6"). In the International Screen Industries series. 247 pages.